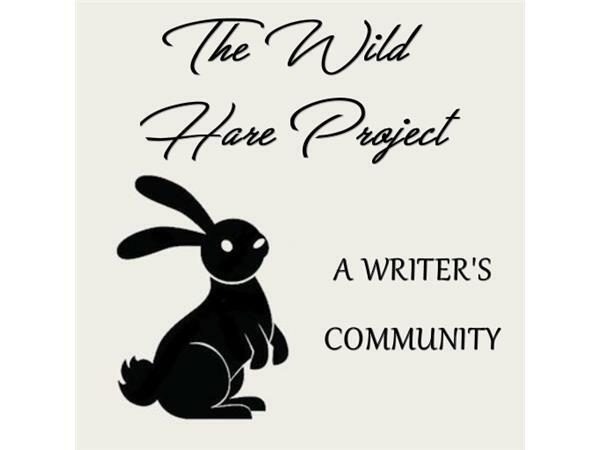 The Wild Hare Project is a writing collective, a place carved out on the Internet for writers to explore their craft with no deadlines, no ticking clocks, and no expectations. One night, Jilly James and I got a wild hair up our booties and we created this borg-like thing. 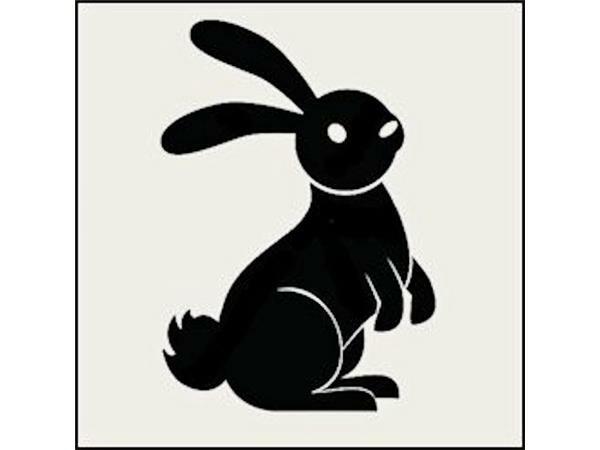 Resistance will be considered lame.